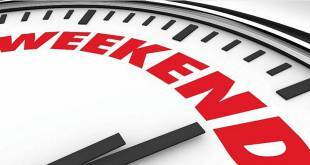 It is going to be a busy weekend in Monaco with so many diverse events going on. 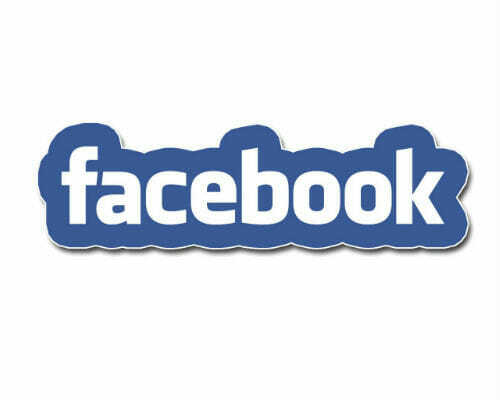 To help you choose and plan we selected a few of them here. 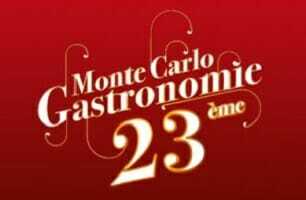 This weekend starts the 23rd Monte-Carlo Gastronomy Fair which offers to visitors the opportunity to taste and buy a variety of products, carefully selected a few days before the festive season… from Friday 23 November to Monday 26 November, Espace Fontvieille. Over 100 French, Italian and European gastronomic producers on 2.500 m2, in a refined and friendly environment. 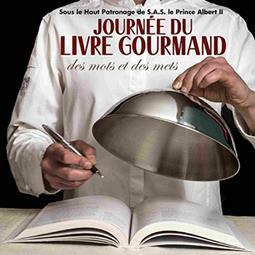 The topic of food will continue the “Food Book Day: Conversation and Cuisine”, signing sessions, cooking demonstrations and a chance to meet the chefs and authors on Saturday 24 November 2018, from 10 am to 7 pm, Théâtre Princesse Grace. Quite a few sports event for any taste are going on in the Principality. 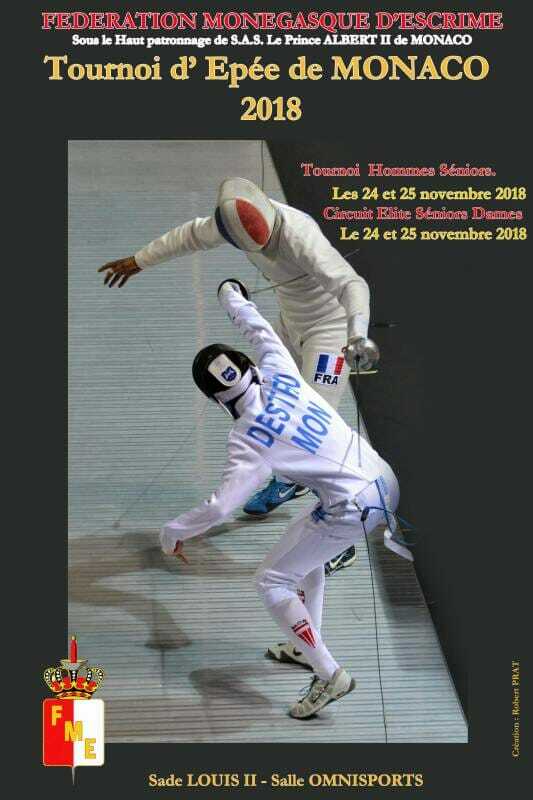 On of them is Elite International Ladies’ and Men’s Senior Epée Fencing Tournament on Saturday 24 and Sunday 25 November 2018, Stade Louis II – Salle Omnisports Gaston Médecin. 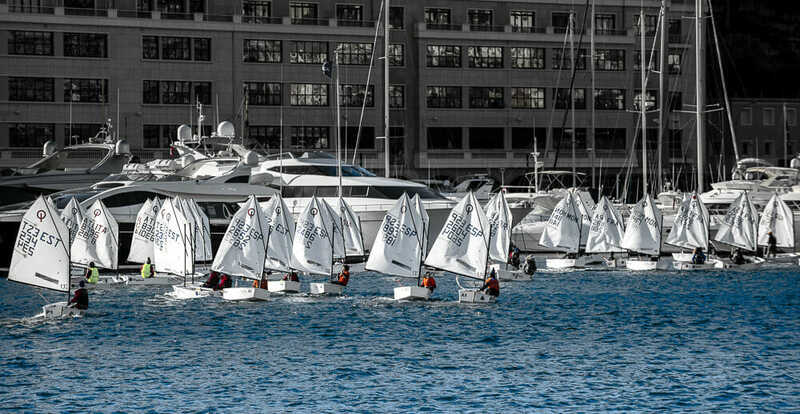 Monaco Optimist Academy, organised by the Yacht Club de Monaco from Friday 23 to Sunday 25 November 2018, Baie de Monaco. And another one Monte-Carlo Boxing Bonanza, a night of English Championship boxing on Saturday 24 November 2018, Salle Médecin du Casino de Monte-Carlo. 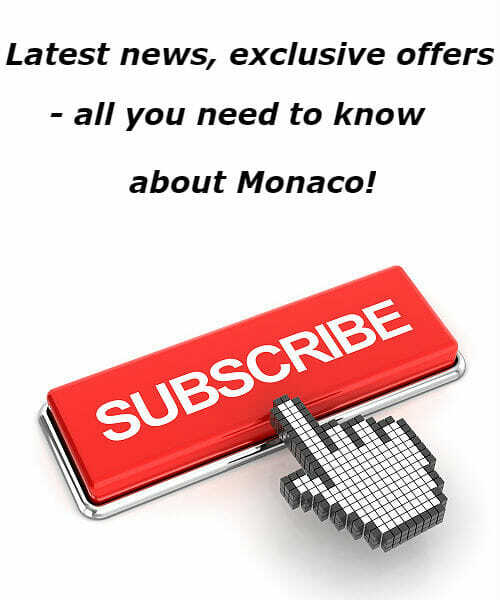 The Casino de Monte-Carlo and Matchroom Boxing will present an incredible night of boxing as fighters battle it out in championship matches, including world championship fights, at the prestigious Salle Médecin at the Casino de Monte-Carlo. 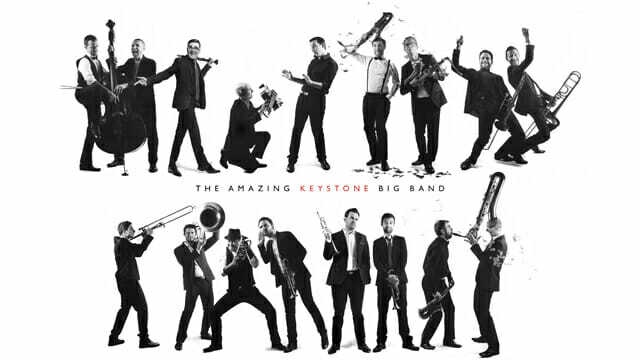 The Amazing Keystone Big Band and Vincent Peirani will garantee you an amazing evening on 24/11/18 at the Opera Garnier Monte-Carlo. Book now! Opening act: Vincent Peirani – Living Being “NightWalker”. Price: 55 € per person. As part of New Orleans Week in the Principality, a special brunch with live music from “The New Bogarts Trio”, organised by the Monegasque Embassy to the United States on Sunday 25 November 2018, from 12 pm to 3 pm Salle Belle Epoque – Hôtel Hermitage Monte-Carlo. 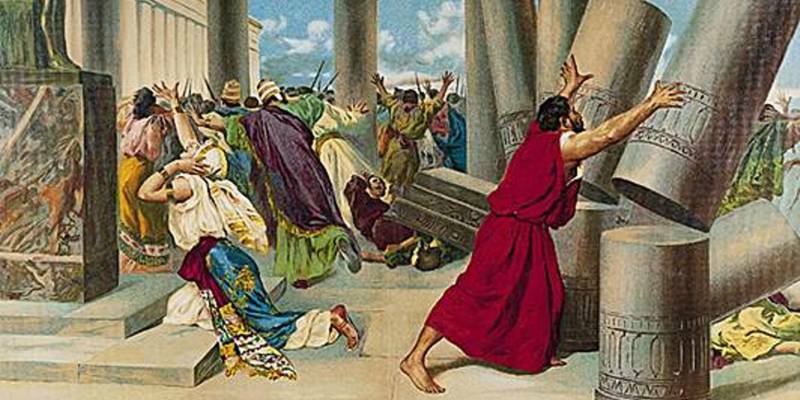 And a real dimond of the weekend is Saint-Saëns’ masterpiece “Samson and Delilah” that returns to Monaco after a 40-year absence, in a production by Jean-Louis Grinda on Thursday 22 November, at 8 pm and Sunday 25 November, at 3 pm, Grimaldi Forum Monaco. Starring in the lead roles are Aleksandrs Antonenko and Anita Rachvelishvili, accompanied by the Monte-Carlo Philharmonic Orchestra conducted by Kazuki Yamada, the Monte-Carlo Opera Chorus and the Shanghai Opera House Dance Ensemble. This week Grimaldi Forum Monaco hosts the photo exhibition “LIVING TOGETHER” by Jean-Charles-Vinaj From Wednesday 21 to Sunday 25 November 2018. It is possible to return to a harmonious cohabitation between men and animals. Our planet offers a natural heritage of great richness and incredible beauty. Beyond simply sounding the alarm, Jean-Charles Vinaj wants to make the greatest number of people aware of the importance of preserving balance and harmony on Earth. To do this, he wanted to rely on very concrete examples of interactions between men and animals. His work’s scenario revolves around four key words: mutualism, symbiosis, tolerance and conflict that can be observed in nature in some remote areas of the world. Today, our biodiversity is fragile. Ensuring the respect and survival of an animal species also means adopting an environmentally responsible attitude and learning to find our proper place. So, if the world of today wants to be environmentally responsible, it must learn to find its place on Earth, while ensuring rights for animals, that is to say, recognizing their vulnerability. The survival of a species also depends on the protection of natural environments.